You have been invited to join the Race Summit Collaboration Community. This Groupsite will enable us to share, network and communicate pre and post Summit. 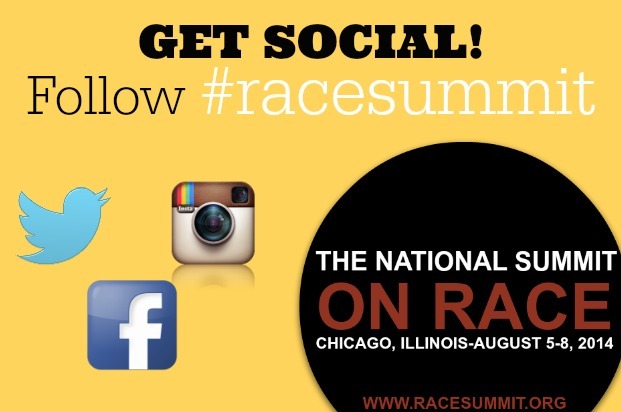 All information provided through this platform is maintained for the use of Race Summit members. This site is a public meeting place that provides members of the Race Summit with a shared calendar, discussion forums, member profiles, photo gallery, file storage and more. We encourage you to upload your photo, complete your profile and participate! Patricia said: "I agree if a person has paid for their crimes their record should be sealed." The Race Summit is on Moment.me. With Moment.me you can see more of every moment, explore every angle, view the scene through other people's eyes. Content © 2019 Race Summit. All Rights Reserved.